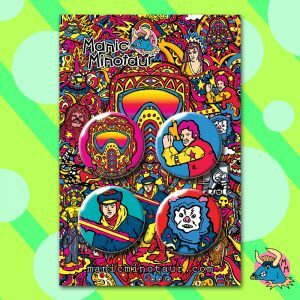 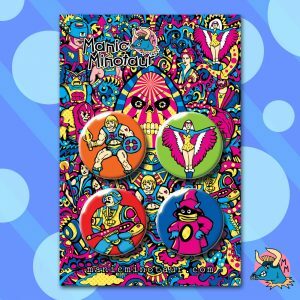 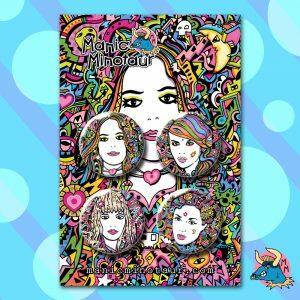 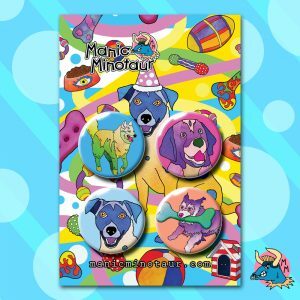 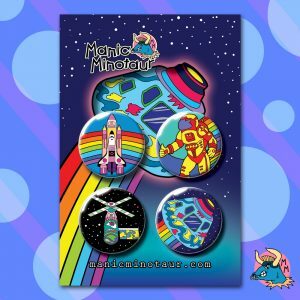 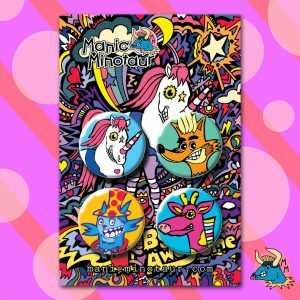 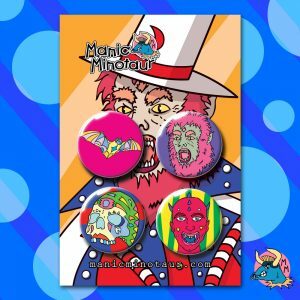 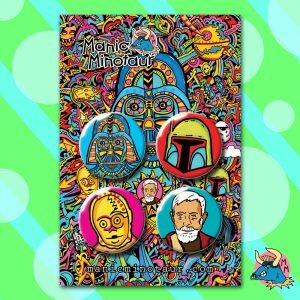 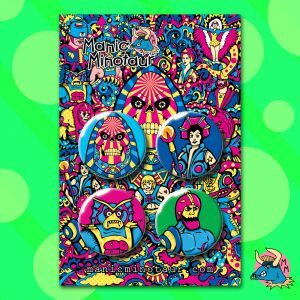 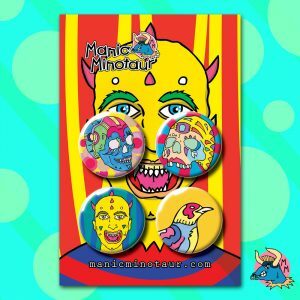 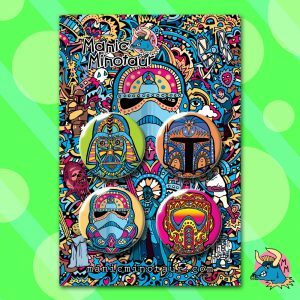 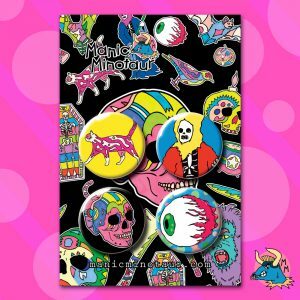 Fun, colourful handmade badges! 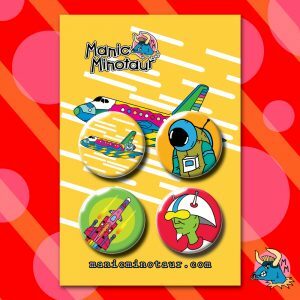 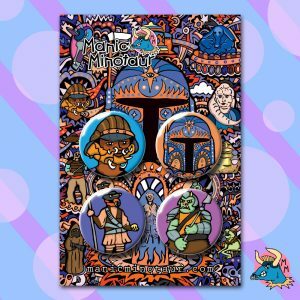 Space badges, spooky badges, cute badges… cool badges! 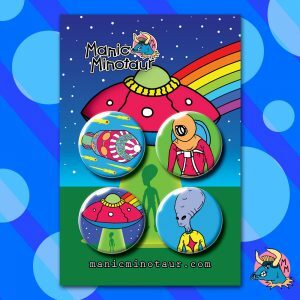 4 in a pack!